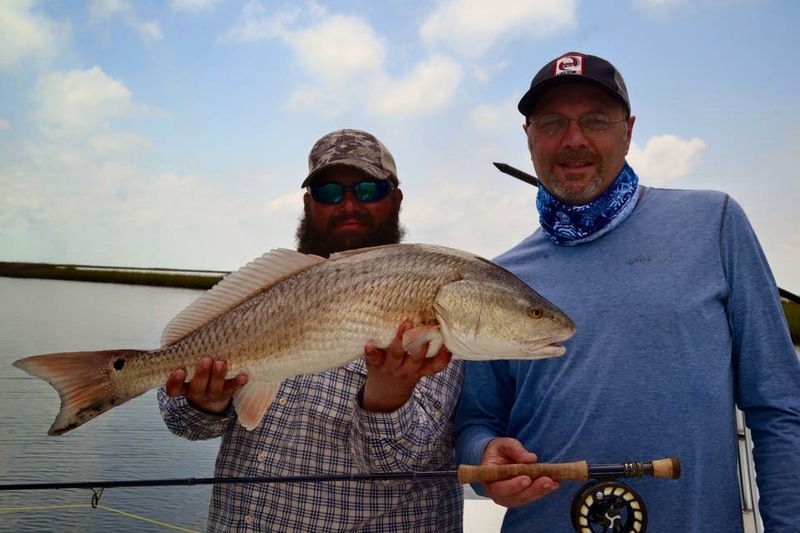 Louisiana Redfish Trip with head guide Lucas Bissett of Low Tide Charters and three other premium redfish guides with trip host Brian Marz and 7 anglers for three days of fishing. 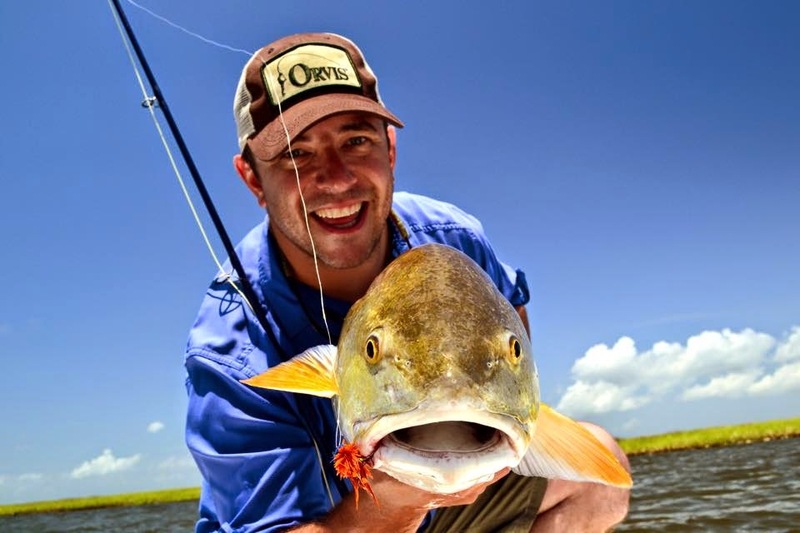 If you haven't fished for redfish, well Louisiana is the best place on the planet to fish for them. 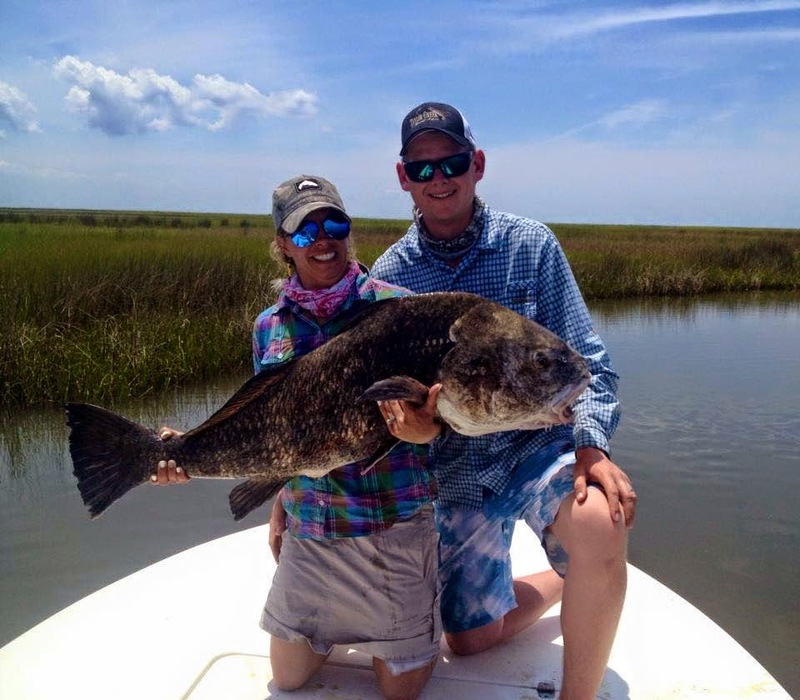 -Price includes 3 full days of guided fly fishing from a skiff (2 anglers & 1 guide per boat) and room and board. We will be staying at a luxurious on the water house with a dock right on Lake Pontchartrain in Slidell. The house is really nice and it is large enough to sleep up to 14 people; so we will have plenty of room to relax and have fun while we are at the house. -Not Included is food, beverage/s, and transportation. I have figured out logistically it will run about $250 a person for food (estimated by total # of meals & average prices at restaurants), another $100 for transportation, gratuities (tipping the guides and any servers while out at restaurants), and airfare (flights are really inexpensive for heading to New Orleans). With those estimates, you are looking at $1700 plus gratuities and airfare for everything (my estimates for food more or less included gratuities, but everyone like to spend differently while eating out). We will either rent 1 large van or two smaller vehilcles once the entire group of 8 (including Brian - trip host) is booked and the trip is full. For food there are many restaurants in Slidell. We will either eat at a restaurants, or we can cook a dinner or two at the house if we want to cook our own food. Between one of the guests coming on the trip and I, we have some serious culinary talent. As a group we can decide on that. My estimates for food were for eating out, and we will most likely do that; since we would be relaxing and fishing. For breakfast there is a place Penny's Cafe we will be eating at every day before the fishing trips, and then they can also make our lunch to bring on the guide boats as well. The fishing is done with 8wt or 9wt saltwater rods with sturdy saltwater reels to match. 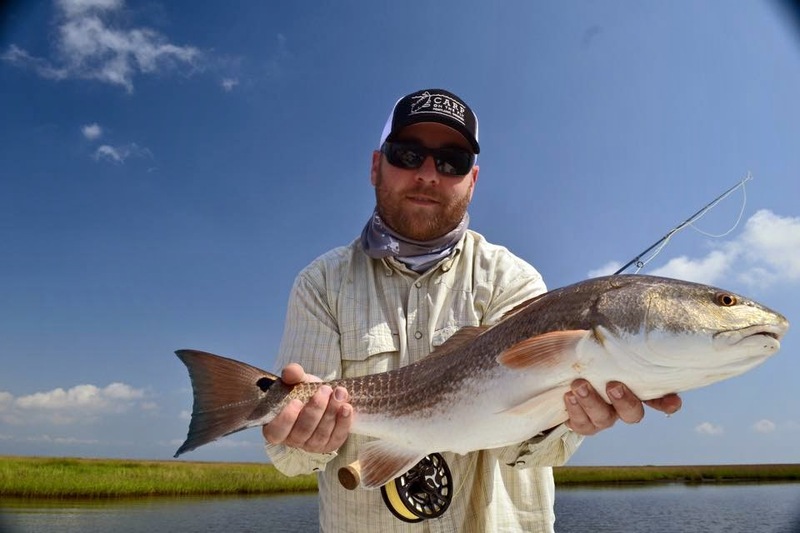 Redfish or bonefish fly lines work best for this fishing, and redfish like big bold profiled flies. They are hard fishing aggressive fish, and they attack flies, and fight without giving up. During the time of the year for this trip they can be caught with casts ranging from super close to the boat to far off shots that require distance and accuracy; so this is an awesome trip for the novice saltwater angler, or for the most experienced saltwater junkie. Big mouth for eating big stuff! The other nice thing about redfishing is that you can run into Black Drum, some large Jacks, Sheepshead, and Alligator Gar. 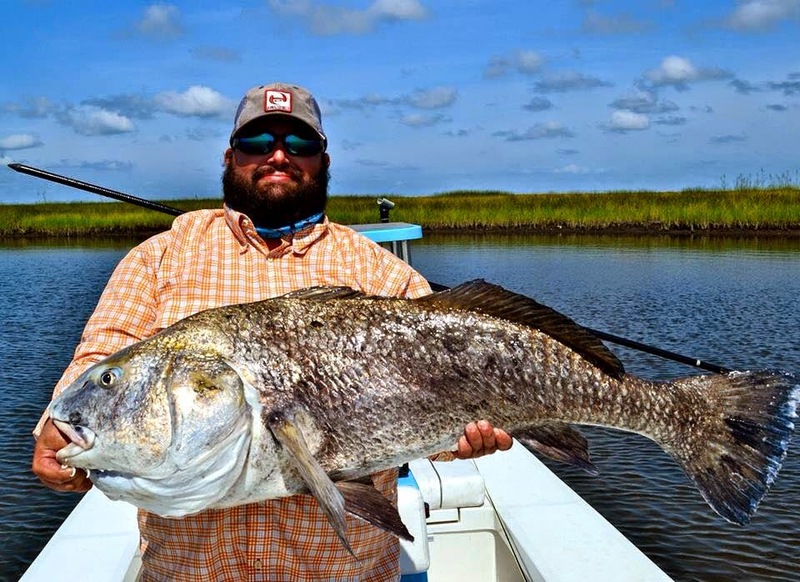 The Black Drum can get huge, and I have seen some massive specimens that Lucas has shown me pictures of. 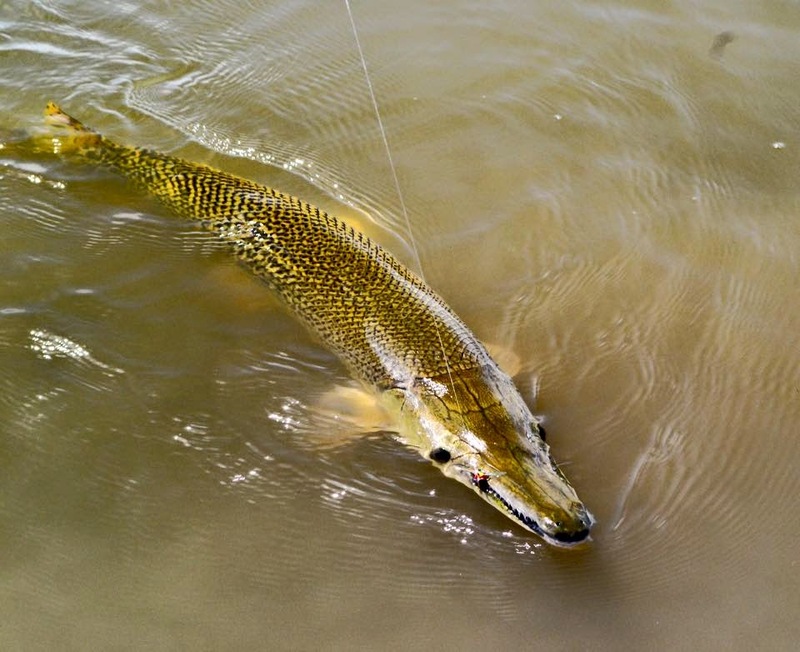 Alligator Gar will pounce on a fly, and go bonkers when hooked! This is a trip that you can't pass up on! Try and find a saltwater adventure that costs $1350 for three days of fishing from a skiff with room and board!! Add the food, your share of the car rental, and tips, and it still is going to cost less than any fishing trip you can put together as a "Do it Yourself-er". Contact me to get booked. All it takes if you getting a hold of Lucas and paying him a deposit and you are in!